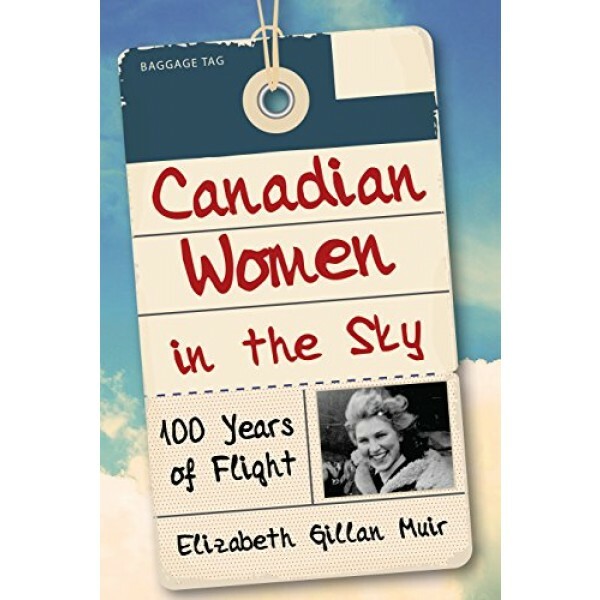 The story of how women in Canada, from Newfoundland to British Columbia, struggled to win a place in the world of air travel, first as passengers, then as flight attendants and pilots, and, finally, as astronauts. Anecdotes, sometimes humourous and always amazing, trace these women's challenges and successes, their slow march over 100 years from scandal to acceptance, whether in Second World War skies, in hostile northern bush country, and even beyond Earth's atmosphere. 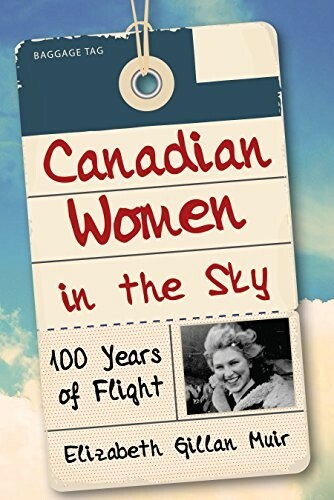 From the time the first woman climbed on board a flying machine as a passenger to the moment a Canadian woman astronaut visited the International Space Station, this is an account of how the sky-blue glass ceiling eventually cracked, allowing passionate and determined "air-crazy" women the opportunity to fly.